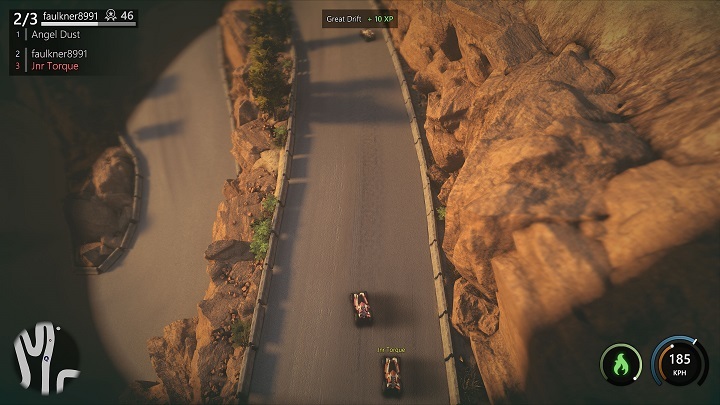 UK indie developer and publisher VooFoo Studios has announced the release of the first major Mantis Burn Racing patch for the PlayStation 4. The update, which is available now, adds new features including a new ‘Spotlight’ single-screen multiplayer event, makes improvements to the online experience with the introduction of a new Lobby system and the ability to race with AI drivers online, as well as making numerous bug fixes and general enhancements. 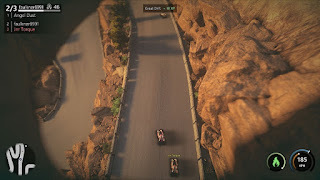 “We’re committed to supporting Mantis Burn Racing long-term and we want to encourage and support the multiplayer community, so we’re really pleased that today’s update brings some notable improvements to the online experience for our players” said Mark Williams, VooFoo Studio’s Technology Director. New ‘Spotlight’ event added - Play single-screen multiplayer in a battle to remain in the spotlight and be the final racer standing! Fixed a potential crash when changing screen resolution. An update for the game has also today been released on Steam (for Windows PC) with an update coming soon to Xbox One. An update for the game has also been published on Steam (for Windows PC) with an update coming soon to Xbox One.